Last week’s National Eisteddfod on Ynys Mon seemed different somehow. Just over a year after the Brexit earthquake of 2016, there appeared to be a fresh verve and a new sense of vitality. It was as if this nation had taken a whole year to really absorb the full implications of Brexit, and had now emerged more resolute and more determined than ever to protect our Welsh identity. The increased presence of young people all over Y Maes was also indicative of this new spirit. The Welsh language culture has always been something of a cultural dynamo. And the more pressure that is put on it, the livelier it seems to be. The Eisteddfod is dangerous however as it can blind us to the real deterioration that is happening in our Welsh language communities. 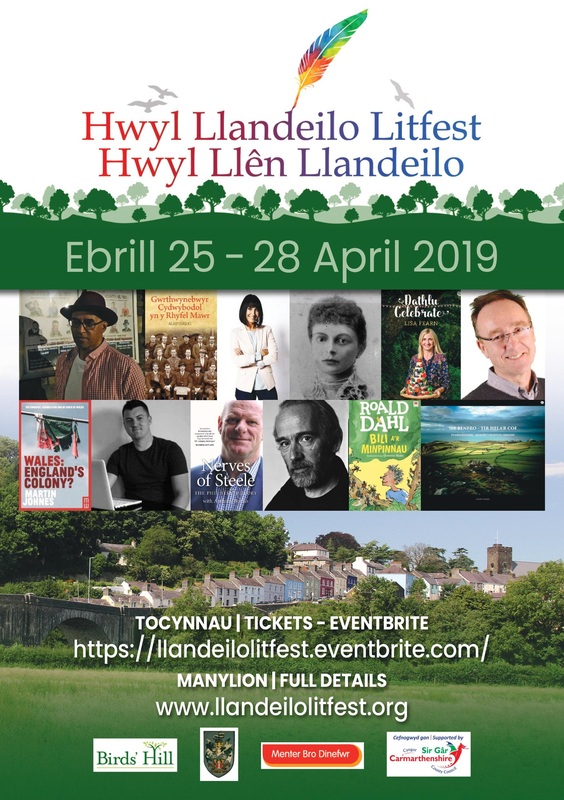 When the festival-goers all go home, how many of them will get a chance to speak Welsh or partake in cultural activities in their own communities? A good deal of sentimentality and wishful thinking automatically kick in when it comes to discussing the future of the Welsh language in Wales. But right now, what is needed more than anything else is a pragmatic, hard-headed and completely focused approach to language planning. It is important of course that the Welsh language continues to be developed across Wales. But sustaining the remaining communities where Wales remains a living language must come first in any credible language regeneration strategy for Wales. The Welsh Government have just announced their strategy of creating a million Welsh speakers by 2050, primarily through the education system. However, the evidence shows that pupils in Welsh language schools in mainly English-speaking areas struggle to sustain their Welsh language skills once they leave school. If the language isn’t a living one at a community level, there is a lack opportunity to use it. Present day socio-linguists are in complete agreement that a minority language cannot be sustained by the education system alone: it needs its own habitat where it can thrive. Scholars of language have often used an environmental metaphor to explain why language conservation is important. Imagine the Welsh language as a buffalo. If you release individual buffalos into the wild they will quickly be devoured by lions. However, if you can build up a large herd of buffalos in a single area, they grow in strength. The lions may be able to pick off one or two young stragglers, but not many more. Adam Price, AM for Dinefwr, has developed a realistic plan for the conversation of the Welsh language. He proposes a single authority called Arfor (on the coast) which would encompass Ynys Môn, Gwynedd, Ceredigion, and Carmarthenshire. Arfor wouldn’t only be tasked with preserving the Welsh language, but also developing the economy, transport, housing and tourism in a part of Wales usually neglected by both the UK and Welsh Governments. But consideration for the Welsh language would be a key part of decisions made by this authority and would influence its decision-making in these others fields as well. Such an entity could unite west Wales from Caergybi to Carmarthen and serve as a dynamic counterpoint to Cardiff. 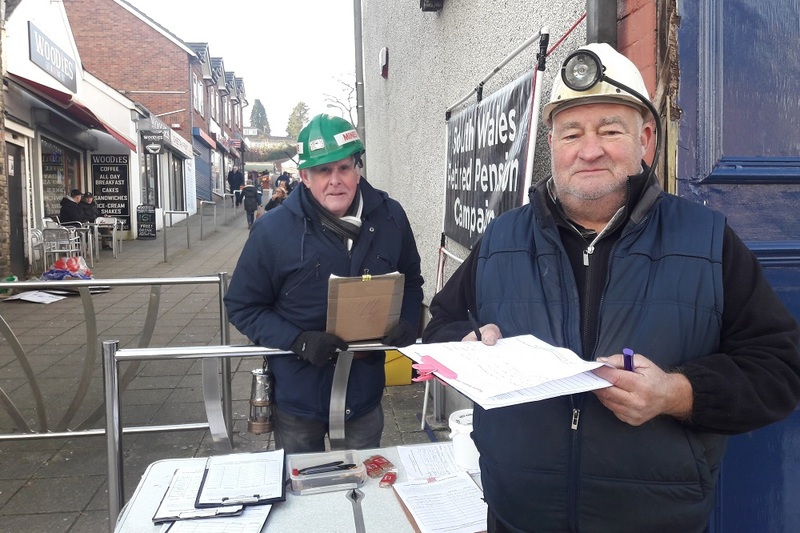 Arfor could use the cultural strength of these communities as a foundation to provide what the Welsh-speaking areas have long sought in vain – economic development, prosperity and a sense of hope and optimism. Communities which are confident in their own culture are more likely to transmit that sense of confidence to the social and economic sphere in their areas, creating new ventures, enterprises and businesses. Rather than being the “hindrance” alluded to by Newsnight in such a patronising and uninformed way: the Welsh language and culture can work as social and economic drivers, thus creating a virtuous and sustainable circle which can benefit the whole of Wales. Another interesting concept which could be considered by Arfor is a tourist tax. Already, such a tax is in existence in many parts of Europe, and London is now all set to introduce their own tourist tax (£2 on each individual hotel/guesthouse per night) to assist the social fabric of London communities affected by the pressures of tourism. A similar tax in the West could raise between £5 million and £10 million – which could be used to create new economic opportunities to keep young people in the area. It is high time that Welsh communities fully benefited from the tourists who come here from all parts of the world to enjoy the attractions of Wales’s outstanding landscape. The only danger is that Arfor could weaken the Welsh identity that keeps the country together. It could become a nation within a nation, if you will. However, with devolution in its 20th year, a sense of Welsh identity is surely resilient enough by now to recognise that Wales needs different solutions for different parts of the country. And any steps taken to preserve the Welsh language in Arfor would quite obviously need to be part of a Pan-Wales language regeneration strategy. But the Welsh Government have got to realise that a blanket bilingualism to cover the whole of Wales will NOT sustain the Welsh Language and help it grow and develop in the future. There is a danger that the butter is spread too thin and we end up with a small increase in the number of Welsh speakers in some communities while the language dies altogether in areas where it used to be at its strongest. The language will only thrive in future if it has strong, resilient Welsh-speaking communities where Welsh is the predominant everyday language. The very existence of these communities can inspire learners and all those who harbour goodwill towards Welsh in all parts of Wales. Brexit poses huge challenges for Wales, and for Welsh-speaking Wales. Arfor is an innovative, creative and made in Wales solution to one of those challenges. Wales’s politicians should get behind Adam Price’s plan.